Girls Basketball – 31 years. Record – 453 Wins, 239 Losses. 9 District Titles, 5 Regional Titles. Class “D” State Champions – 1985 (28-0). Class “D” State Runners-Up – 1989, 1990. Class “D” Coach of the Year – 1985, 1989. Record – 411 Wins, 133 Losses. 14 District Titles, 7 Regional Titles. Class “D” State Champions – 1988, 1990. Class “D” State Runner-Up – 1991. 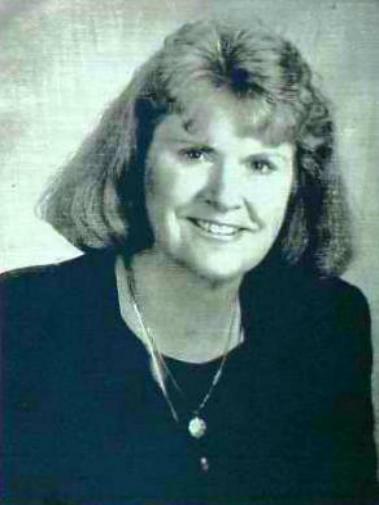 NHSACA Midwest – Region 8 Coach of the Year – 1991. MHSCA National Coach of the Year Nominee – 1991.